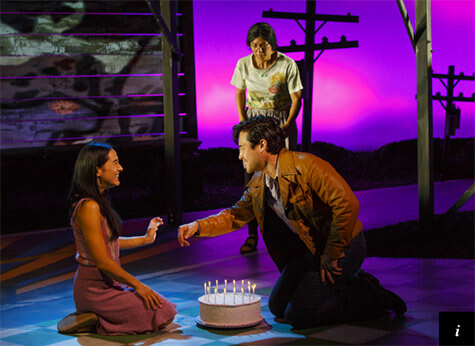 Vietgone is a modern twist on the all-American love story by playwright Qui Nguyen ( She Kills Monsters). It’s the classic story of boy meets girl–except it takes place in a relocation camp inside Middle America. Vietgone ranges from hilarity to heart-wrenching drama. Nguyen and director May Adrales (Luce at LCT3) skip through time and around the globe to present a fresh theatrical take on a moving account of one real family’s history. A special 50% discount ($45 tickets instead of $90) is offered to the Asian American community for Vietgone, which starts previews on October 4 and opens on October 25, 2016 (running until November 27). Support Asian American playwrights!